Get the best customer service possible from our professional engineers. We are proud to say that all our customers are very satisfied with our services. All our products are top quality and thoroughly tested. Our engineers and special machinery are fully reliable to remanufacture various common rail diesel injectors. Specialize in identifying and repairing different can engine problems. Always making sure that the equipment is compatible with your car before we replace any faulty parts. Leading diesel injectors remanufacturer based in Paphos, Cyprus. 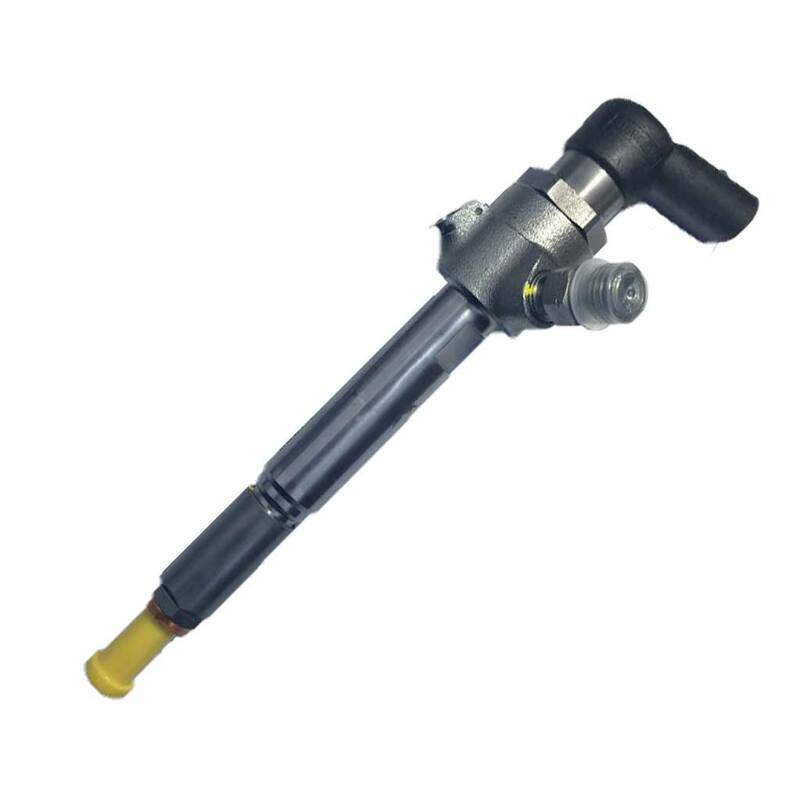 Able to remanufacture diesel injectors and fuel pumps for various car models and makes. Choose between various diesel injector brands including Bosch, Delphi, Denso and Vdo. 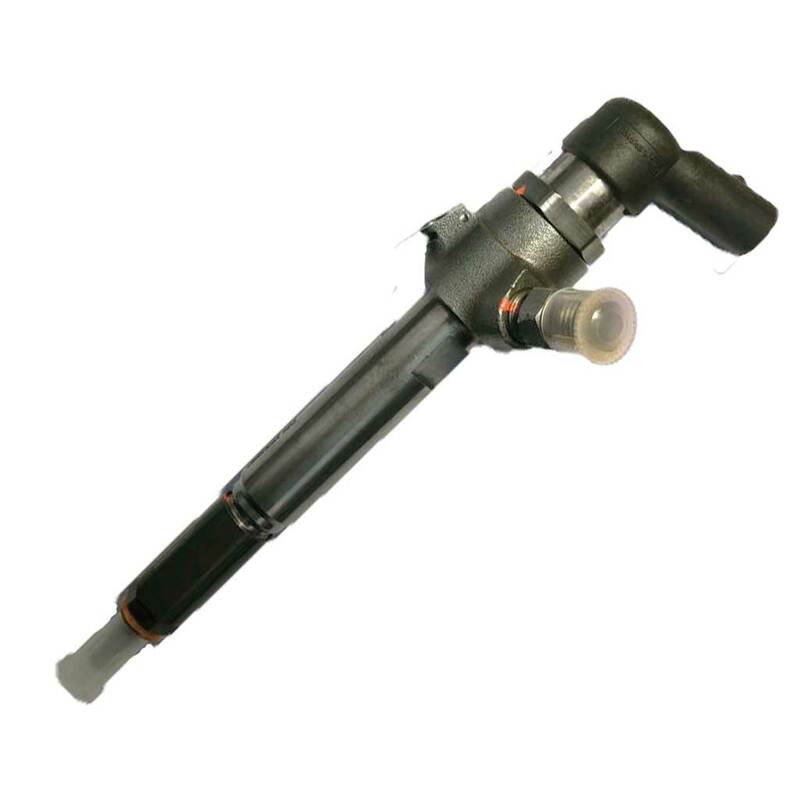 Check all our common rail diesel injectors and fuel pumps range. I am using Yiannis Sayias & Son Ltd every time my car and my family's cars diesel injectors and fuel pump need replacing. Yiannis Sayias & Son Ltd provides excellent customer services and quality parts. Every time i vist them i am 100% satisfied with their services. 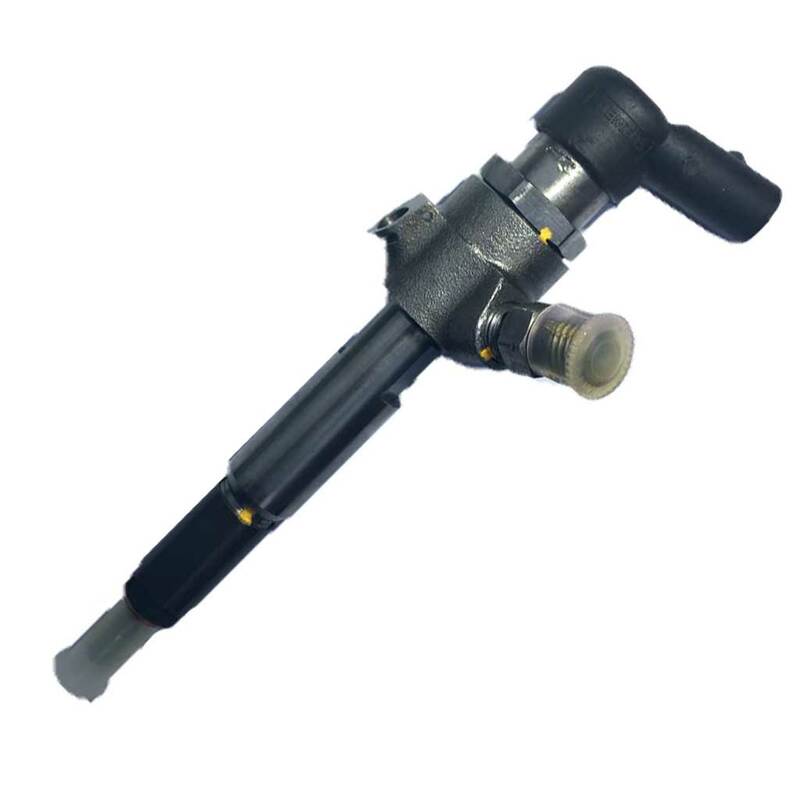 We provide a large range of car diesel common rail injectors and fuel pump in Paphos, Cyprus. We are always providing excellent customer service and quality products. Our qualified staff is ready to handle any related problem you may have. We offer a wide range of services to vehicle owners not only around Paphos but also in the rest of Cyprus. 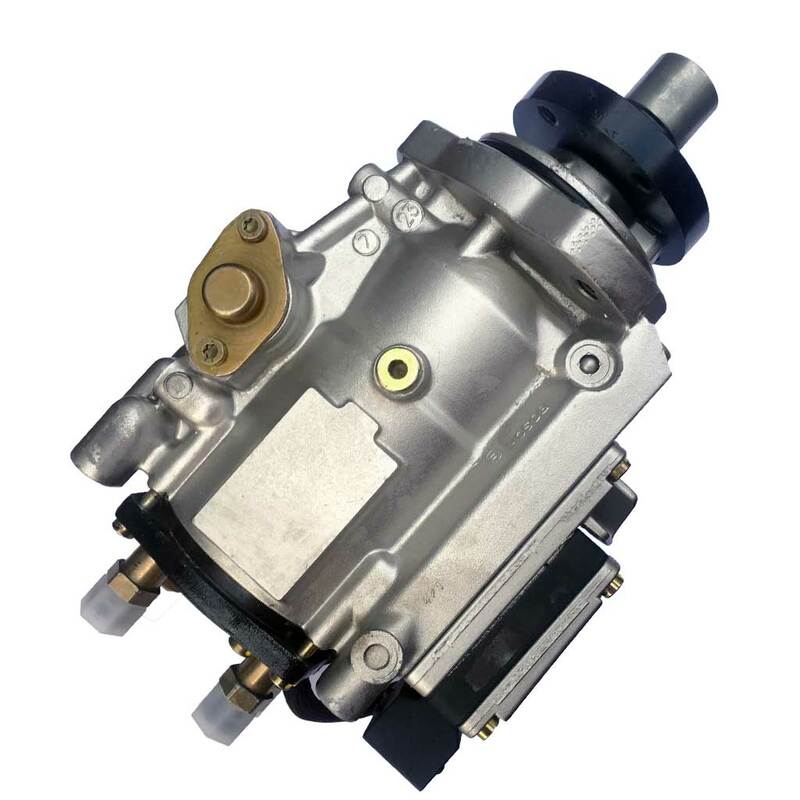 We are specializing on car diesel common rail injectors and diesel common rail fuel pumps. 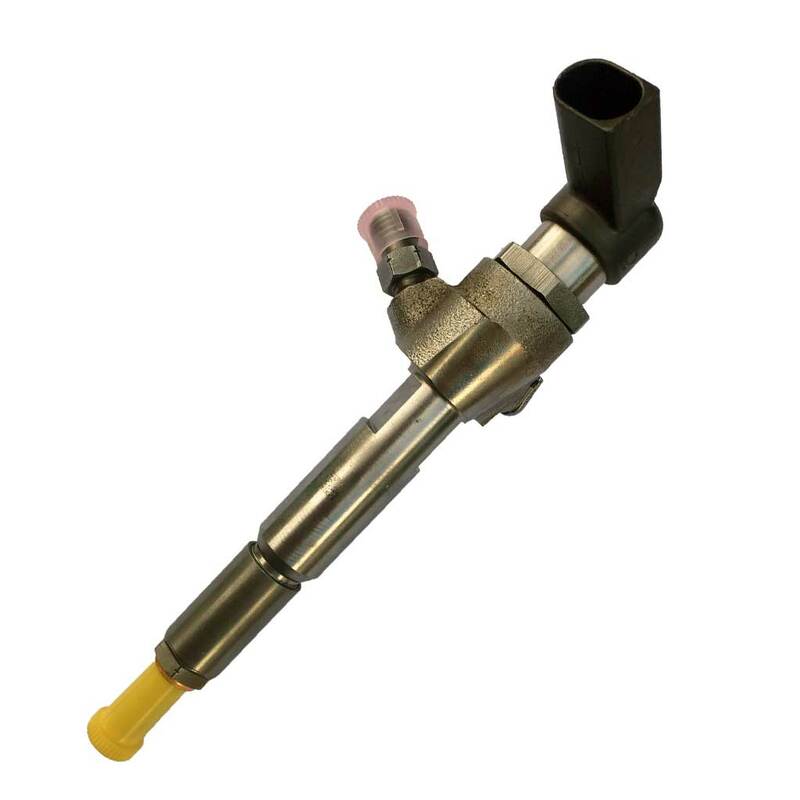 Whether you are driving a small car, a bigger car or a van, we will ensure it will have the best common rail diesel injectors and common rail fuel pump. 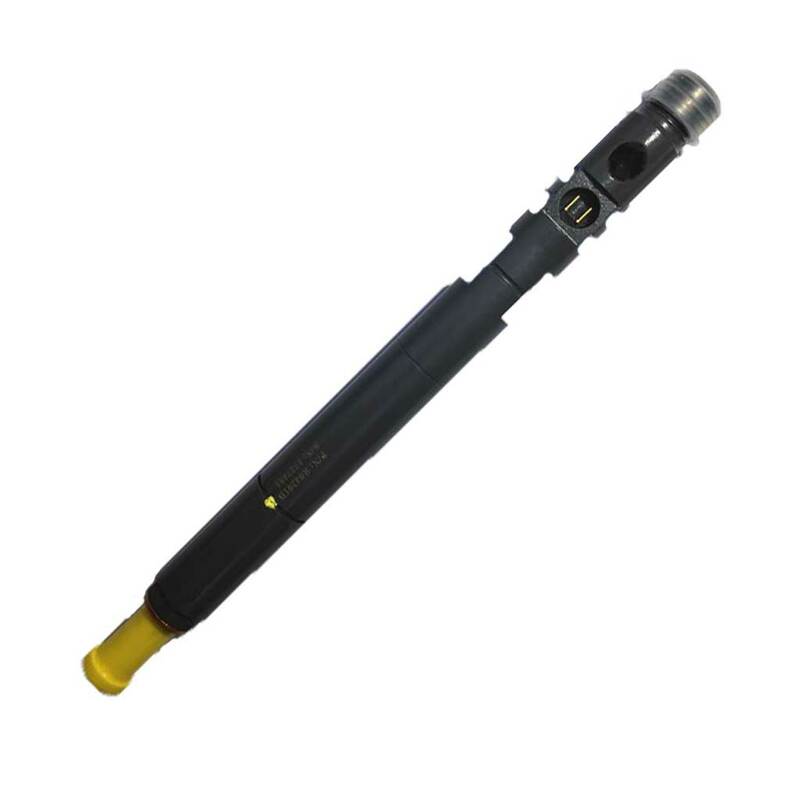 How to find the right diesel injector? To help you find the diesel injector you are looking for, you can use the searching tools we provide. You can either search for the specific manufacturer number and make or you can check in which cars each injector fits. Do you post to other counties? Yes, of course we can post our products to other countries using different postal services. You will be able to choose which postal service you would like as soon as you through the checkout stages. Do you repair car diesel injectors? 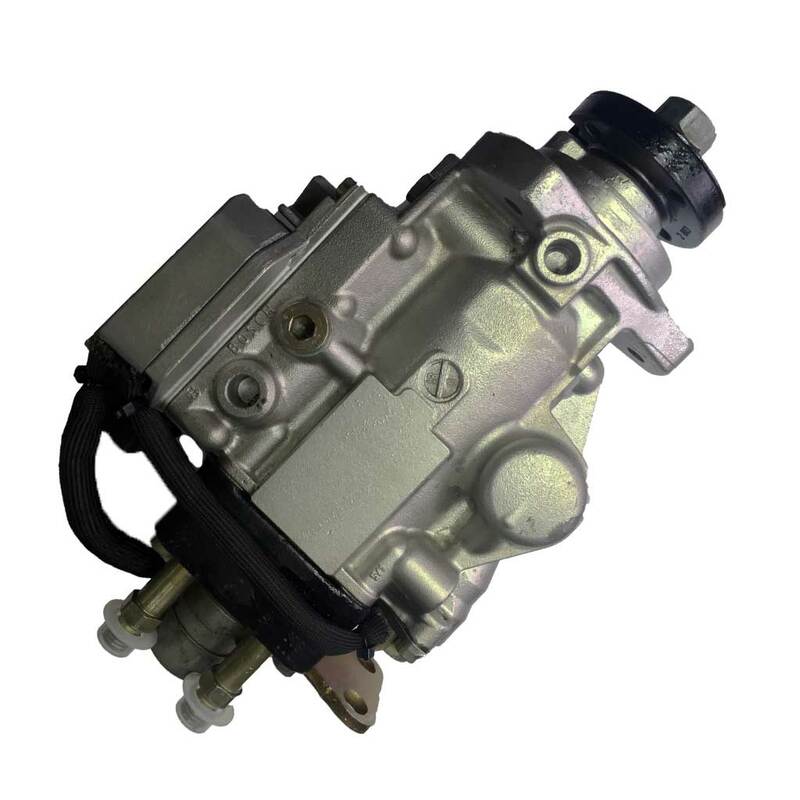 We are mainly focused in repairing diesel injectors and fuel pumps for different car makes and models. 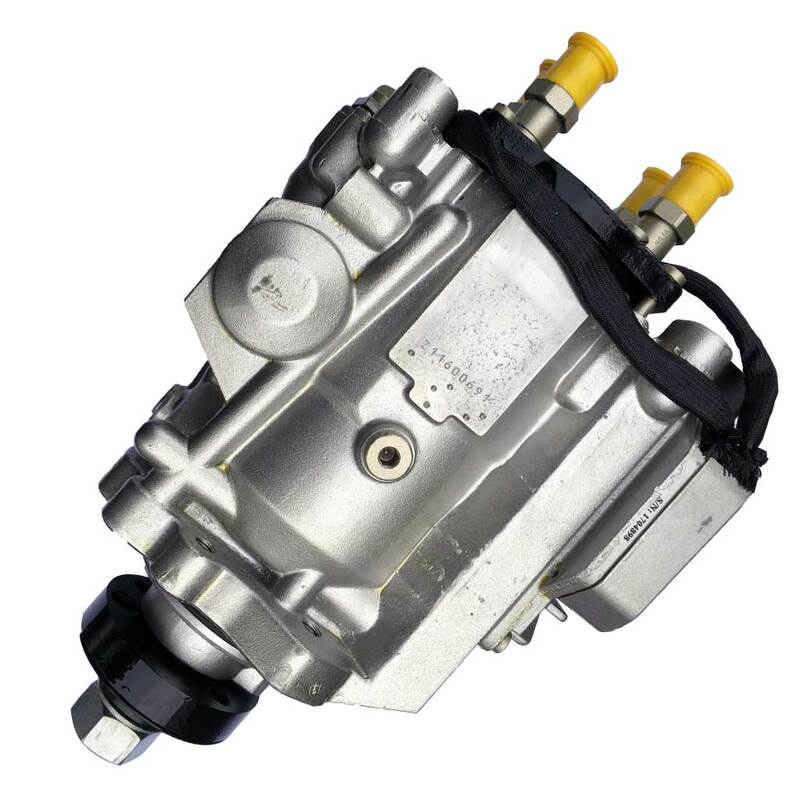 If you are looking to buy a diesel injector or fuel pump you can find our product range on our shop. 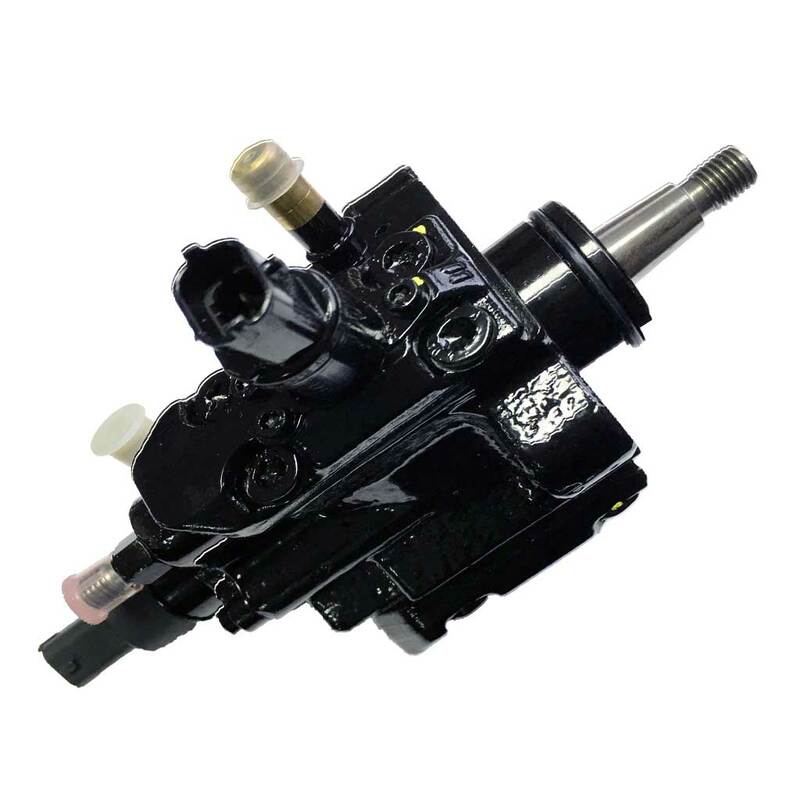 Otherwise if you are looking to have your diesel injector or fuel pump repaired, please contact us and we will make sure to provide the best possible service.